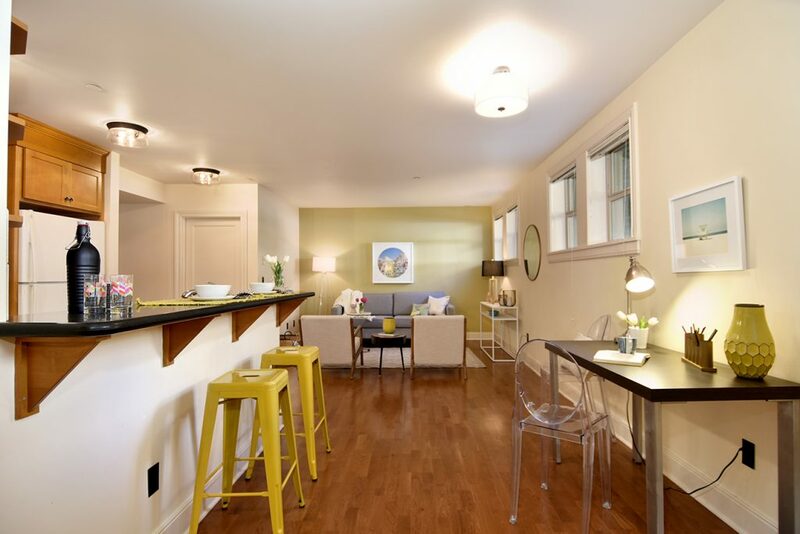 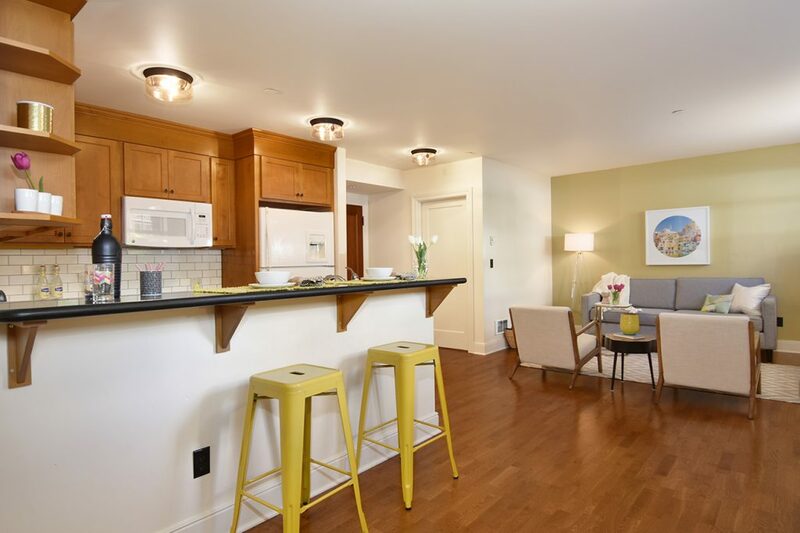 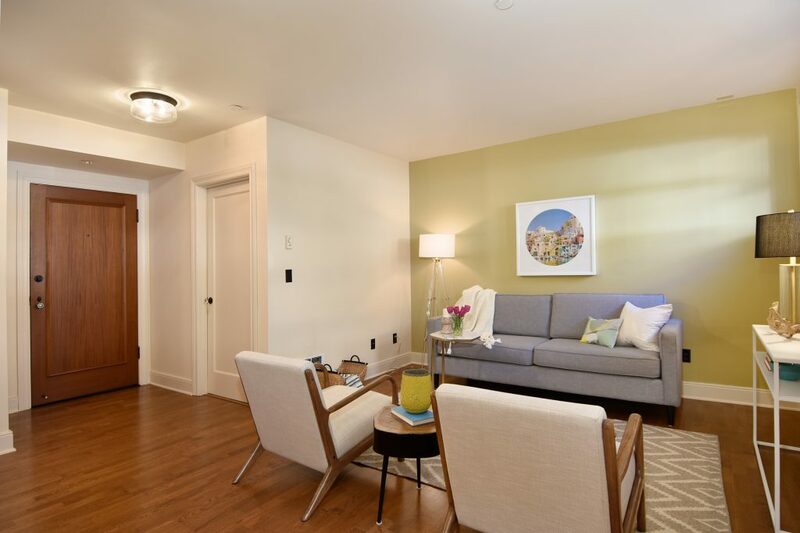 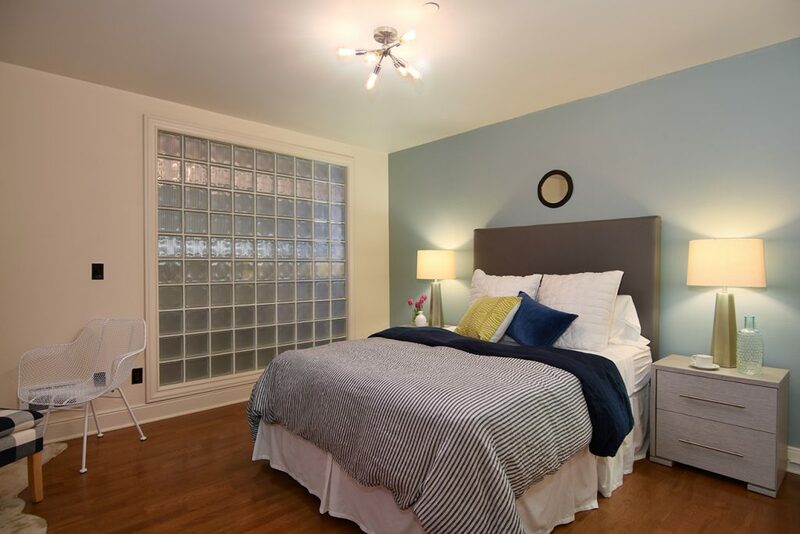 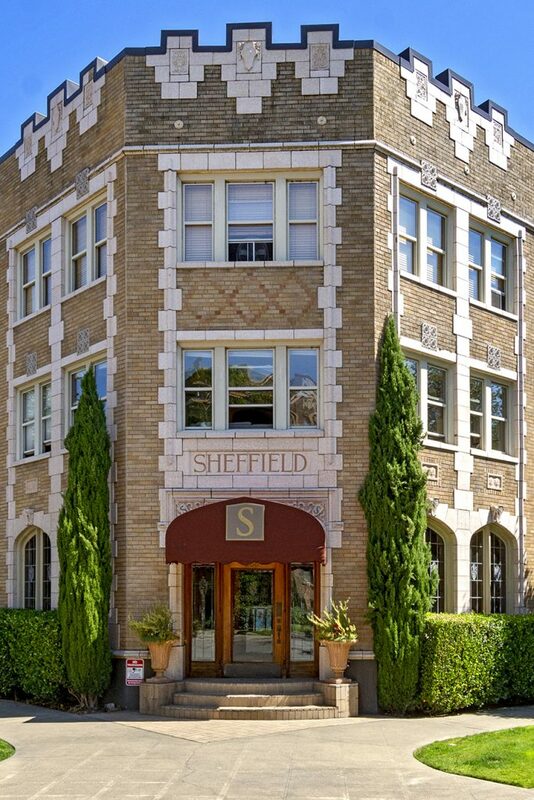 Walk up to a historic art deco building and into a fully updated (2005) unit with all of your current lifestyle needs. 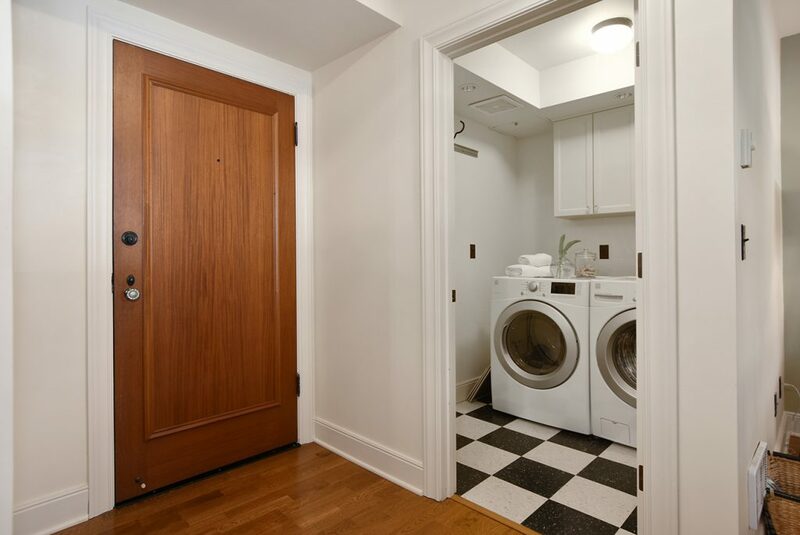 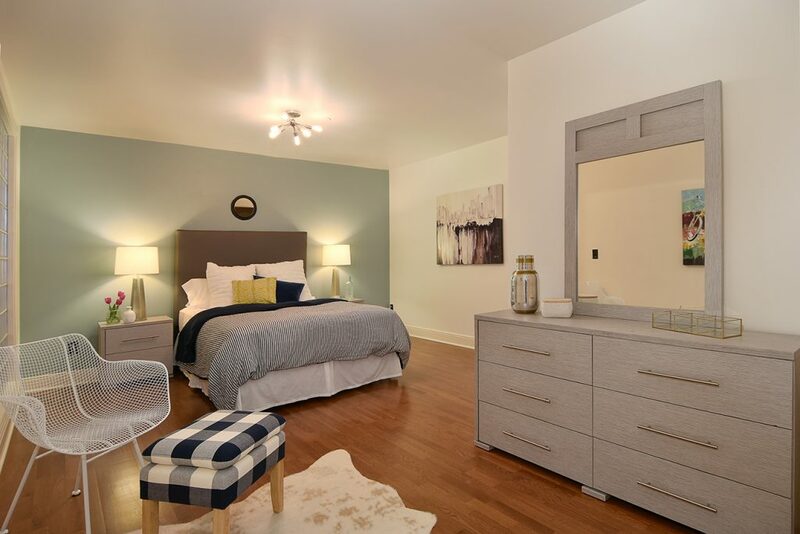 This oversized unit boasts extra square footage with separate laundry room, walk in closet and separate storage. 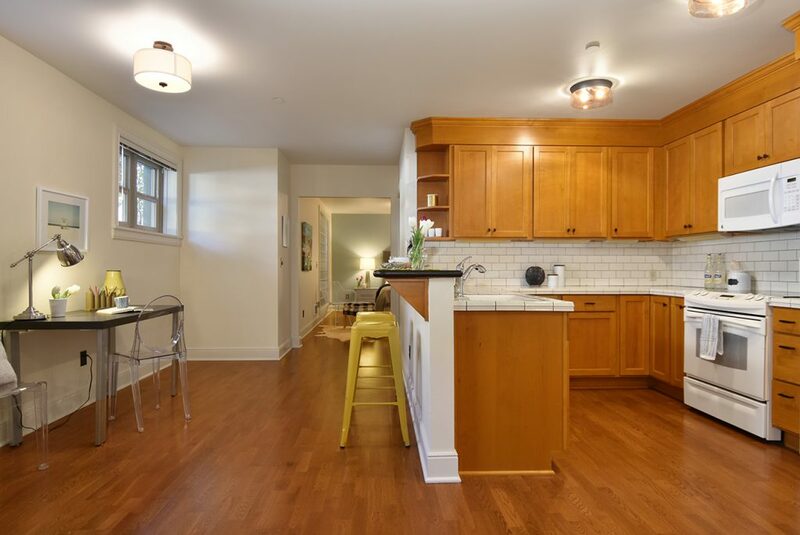 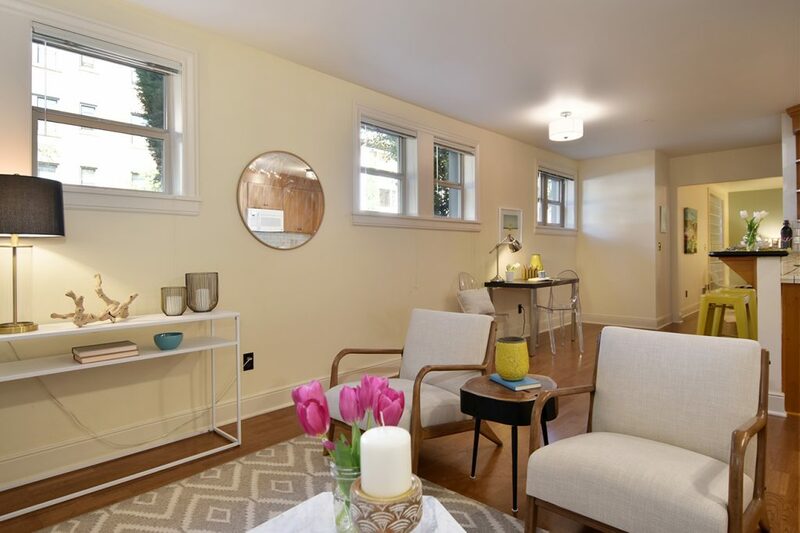 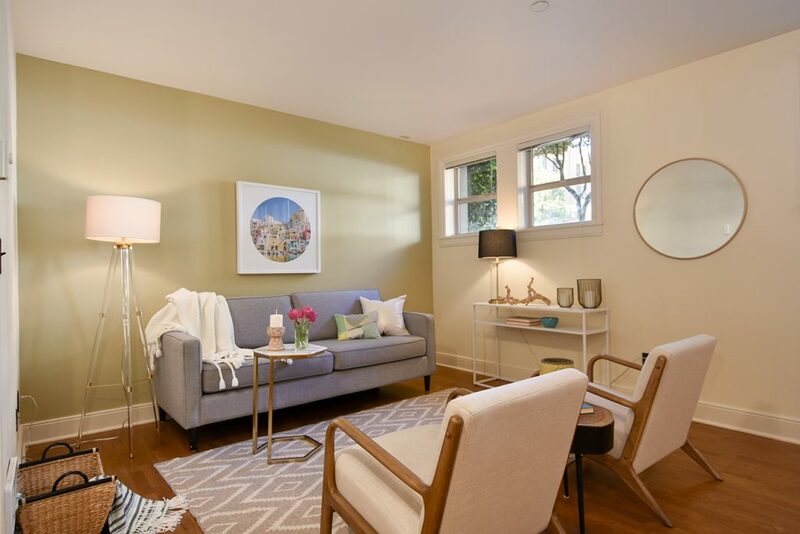 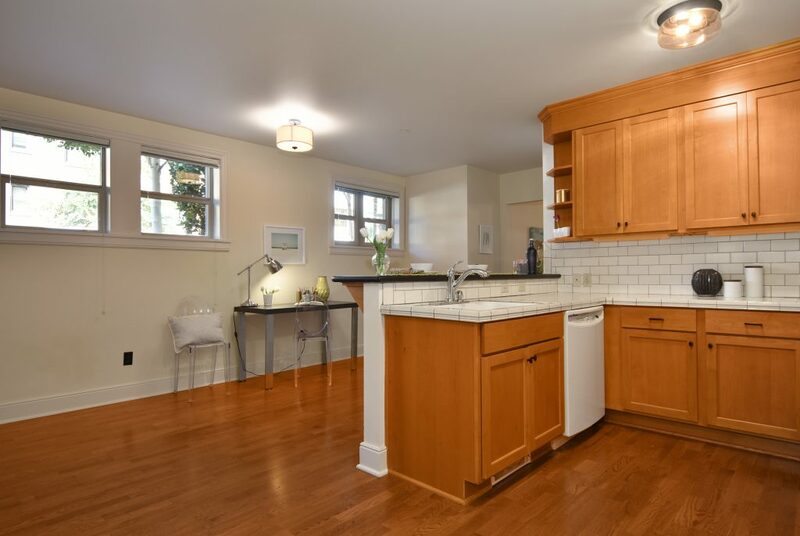 Located a hop, skip and a jump from everything Capitol Hill has to offer (94 walk score) and .5 miles from Light Rail, yet secluded on quiet street with ample permit parking. 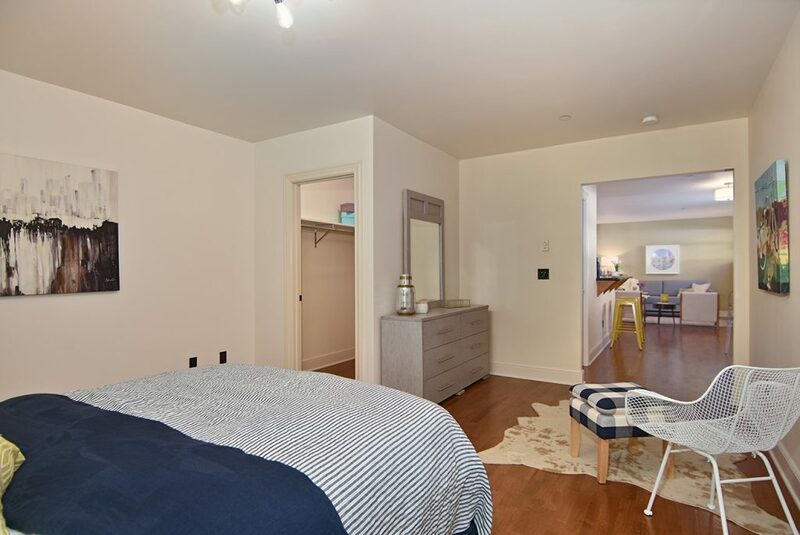 No rent cap!